Gloomy riffs, catchy grooves and choruses that call to mind the flair of "The Walking Dead" - welcome to ZOMBIELAND! Megaherz is one of the finest examples of Neue Deutsche Harte, a genre of industrial metal, which takes elements of groove metal, techno and German rock. Megaherz makes use of clean and deep male vocals, heavy riffs, samples, keyboard and synthesizer effects. The band's 8th studio album, Zombieland, promises to be a to be a milestone in the band's history, and captivates with rich grooves, bombastic riffs and catchy choruses. 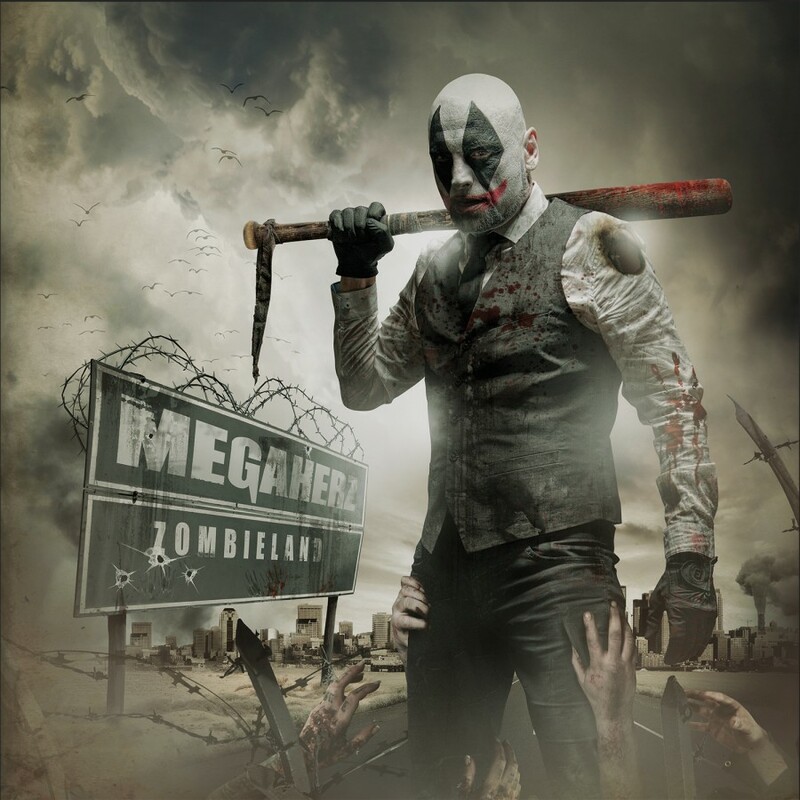 Megaherz is back - stronger than ever - and prove with Zombieland that they are still among the most exciting German rock bands in recent years.